Make a note in your diary! 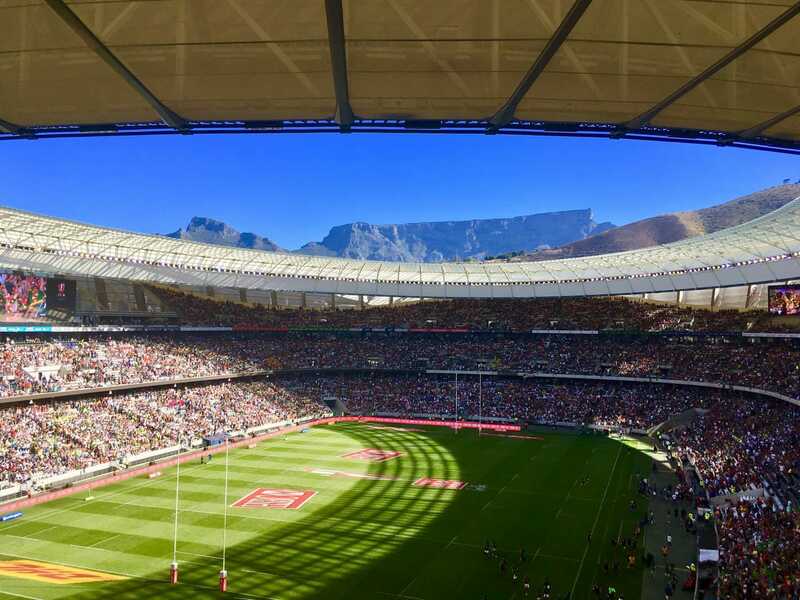 The best sevens players in the world will return to Cape Town on the weekend of 8-9 December this year after the schedule for the HSBC World Rugby Sevens Series 2018/19 was confirmed by World Rugby on Friday. The event voted the BEST LIVE EXPERIENCE in South Africa for 2 years in a row, takes place at Cape Town Stadium on 8 and 9 December. Additional tickets have been released and are available from Computicket for Saturday 8 December. © 2017 GPOKCID | All rights reserved.